The Beach Group is proud to represent the sellers of this 4 bedroom beach house that is pending on Morgan Trail. Located in a gated community, this home site offers a prime location backing to state forest preserve and is the closest home to the community’s irrevocable deeded beach access. 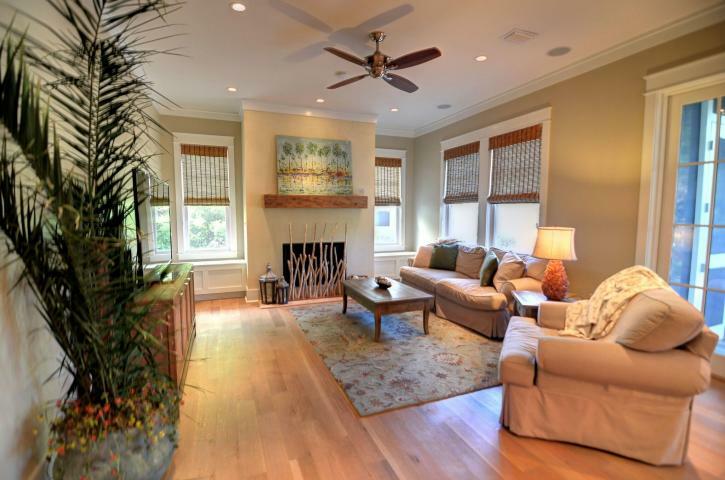 This home boasts coveted outdoor living on each level, as well as, en suite baths attached to each bedroom in this 3-story home. 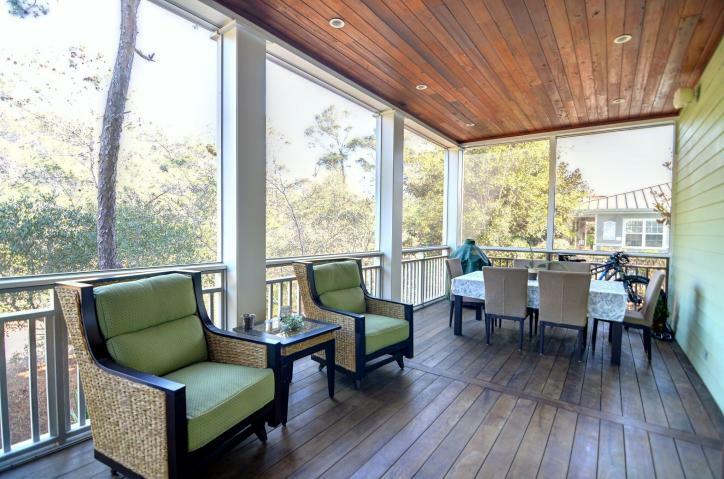 With beautiful wide plank hard wood floors throughout, this beach house offers slight Gulf views from the third floor sunset deck. 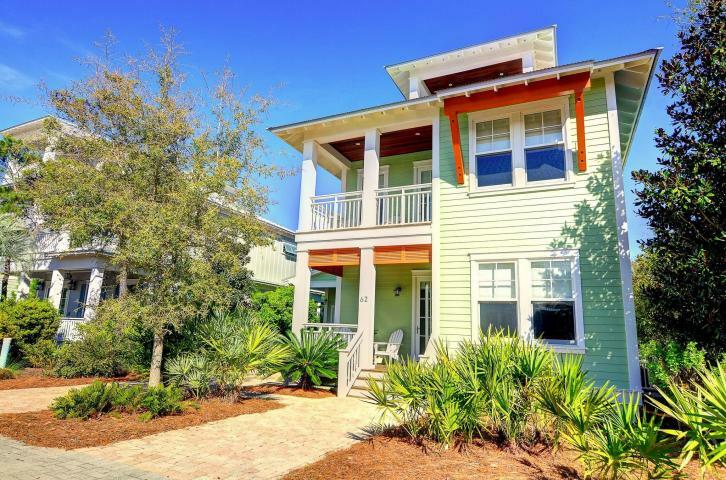 For more information on homes available in Grayton Beach or along Scenic 30-A, contact The Beach Group today! 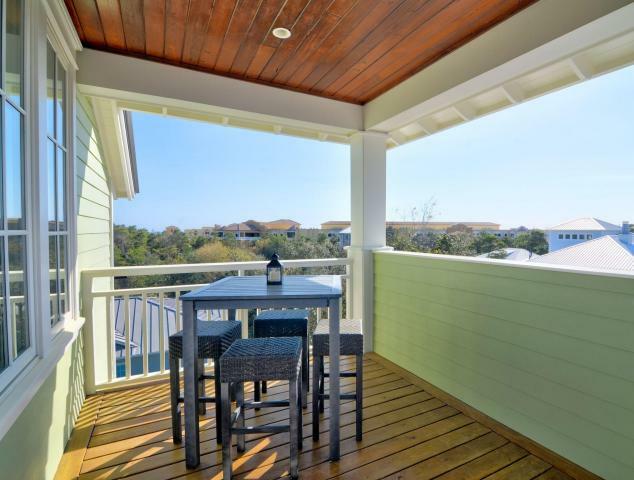 This entry was posted in 30A, Communities, Grayton Beach, Gulf View Home for Sale, News, Under Contract. Bookmark the permalink.